I began my grooming career as a bather at a grooming shop in 1995. Over the next few years they trained my to do minor grooming and I realized my love for the art. In 1999, I started to perform complete grooming on most breeds. 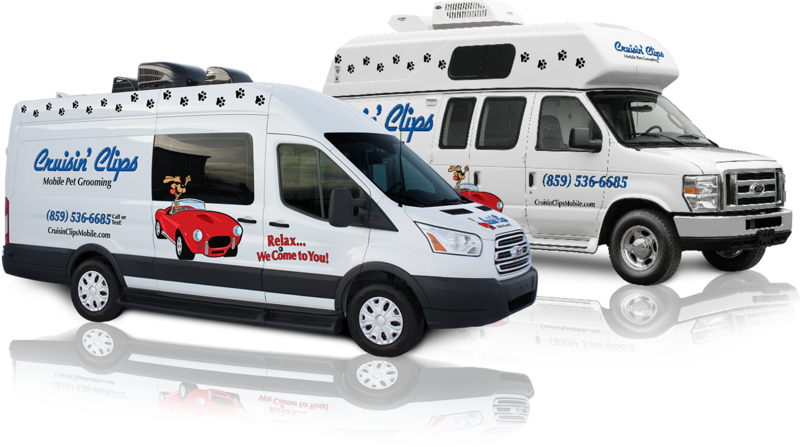 I continued working in a grooming shop until starting Cruisin’ Clips Mobile Pet Grooming in 2003. I continue to stay up to date on grooming styles and techniques by attending grooming fairs annually. In 2014, I decided to expand my business by buying another van and hiring on another groomer. I graduated from Nash Academy of Animal Arts in July 2010. 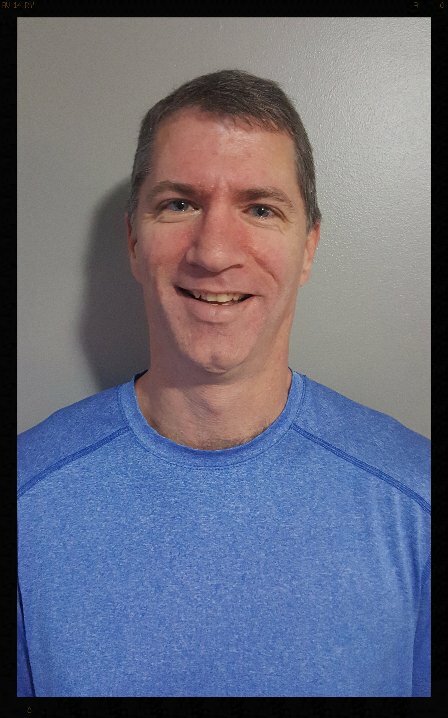 I spent the next four years continuing my training and gaining more experience by working in a couple of grooming salons. I started working as a mobile dog groomer for Cruisin’ Clips in the Fall of 2014 and I love every minute of it! I have a 7 year old Great Pyrenees named Stella who is a therapy dog with Central KY Love On A Leash.